Why is citing and referencing so important? Citing sources in the text is an important way by which you demonstrate the quality of your arguments and evidence in scholarly activities. However, it is more important than this because it also allows you to demonstrate that you are not stealing other people's intellectual property, that is, their ideas, and pretending they are your own. This is a very important aspect of scholarly academic work. To steal other people's ideas and pretend they are your own is called plagiarism and it is a very serious academic offence that attracts very severe penalties. I just don't understand plagiarism. Who can help me at QMU? An author has written something so well that I want to copy their exact words. I will never be able to write like that! Select a sentence or perhaps two and copy them into the appropriate section in your assessment BUT don't forget to show clearly the source and follow the citation style required by your tutor e.g. Harvard. However, use this carefully otherwise your assessment will read like a series of quotations and you will only have small number of words for your assessment. After you have read the article/chapter/website, try to put the ideas that you respect into your own words. This will show to your tutors that you have really understood the ideas. Don't worry if you do not express the ideas as lucidly as the original author. The more you practice to develop your skills the better they will become. 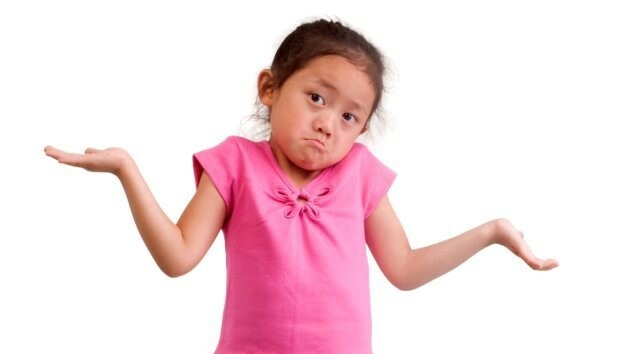 Do I need to reference lecture notes, presentations, or hand-outs? You are strongly encouraged to consult original sources when writing for assessment and you should not rely on lectures or handouts whether in paper or web format when completing an assessment. As a result you would not normally expect lecture notes to be referenced in an assessment because you should be referencing the original resource which you should have consulted. However, there may also be situations when it will be appropriate to reference your lecture notes or a hand-out provided by your lecturer. For example where the lecturer has presented a model that they have developed which has not appeared in any publication or used an example that you want to use to illustrate a particular point. Please see the Referencing LibGuide for the 'Write and Cite' guide to Harvard style and other referencing styles. Do I need to source information that I have gathered from a website? It is essential that you source everything especially websites. If there is no author for the website, make sure that you reference it according to the guidelines provided by your tutors or use the standard QMU Harvard guidelines. Do I need to reference in my oral presentation? It is absolutely essential that you reference work in any oral presentations that you give at QMU. You should ensure there are full references on your PowerPoint presentation; hand-outs and you should have a reference list that you can distribute to your audience. In my country, to copy someone's work is a sign of respect. That's fine. We show that we respect other's work by providing clear referencing which indicates who created the work and when. You can either use a short quotation from the work or paraphrase with referencing. You need to produce a reference list at the end of your assessment which shows all the sources that you have referred to in your assessment. It should be in the style that has been recommended by your tutors. 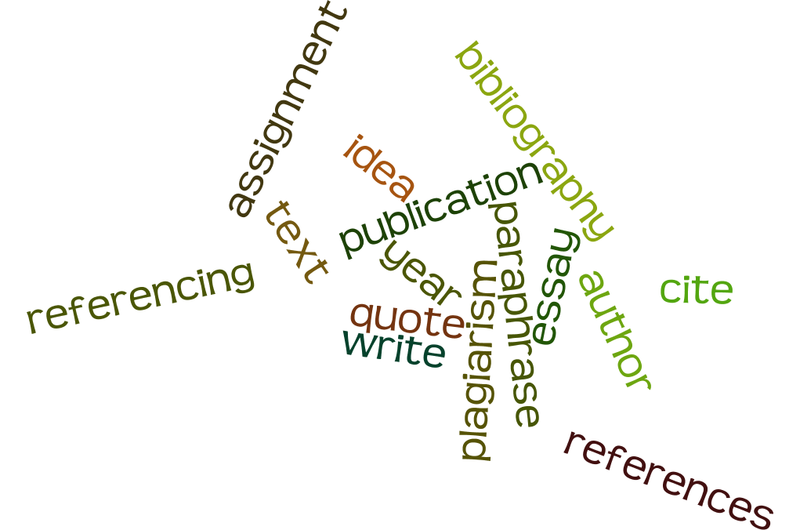 In comparison a bibliography lists all the reading that you have undertaken prior to your writing of your assessment. Usually your tutors will ask you for a reference list but if you are unsure, check this with your tutor. Do I still need to source a piece of work that no longer has copyright? You may have a quotation from a book or a play that does not have copyright e.g. a Shakespeare play. You still have to reference the work. Do I need to source well-known facts? It is not necessary to source general, well known established facts, e.g. : The Battle of Hastings was in 1066. This is generally accepted and does not need to be sourced. It is essential that you document sources of facts that are not widely known or that are not widely accepted throughout the academic community. You will find your tutors will often not reference ideas that are widely known in the subject area but provide a reference list as a hand-out. As part of becoming a scholar in your subject area through your reading, you will start to find out what is common knowledge and what is not. It is advisable to watch out for what is and what is not referenced in books and articles. Should I use a direct quotation or paraphrase? It is usually better if you can explain ideas, theories and concepts in your own words rather than using a direct quotation. If you use too many quotations, you assessment can become rather stilted and difficult for the reader to follow. Also, quotations take up valuable words, which you can use to show the development of your ideas and arguments. What do I do if there is no publication date? Sometimes there is not a publication date. In this case use the term 'undated' or 'no date' in brackets. This shows that you have checked the date and not just forgotten to include it. For details, see the QMU Harvard guidelines. My tutor has asked me to use a different referencing style. Certain subject areas within QMU do not use the Harvard referencing style that is promoted on this website and it is important to check with your tutors exactly which style they would like you to follow for your assignments.